Some foods will help you grow healthy teeth and keep them forever. Some foods will prevent you from growing healthy teeth, or harm the ones you already have. 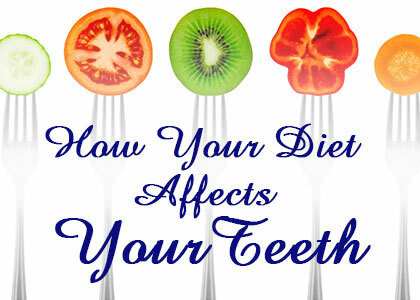 You can grow and maintain strong, healthy teeth by eating a diet that your mouth (and your body) will truly love. But do you know what foods to avoid for a healthy mouth? 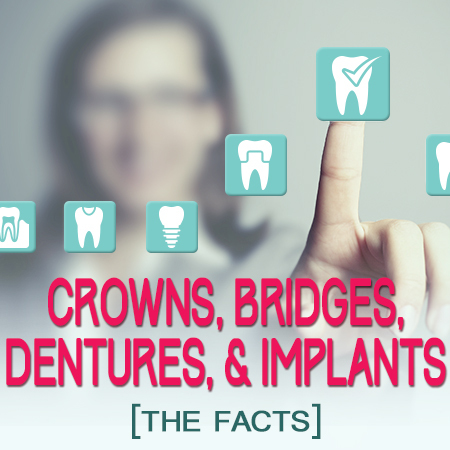 Creative Dental Solutions would like to share that information with you today! 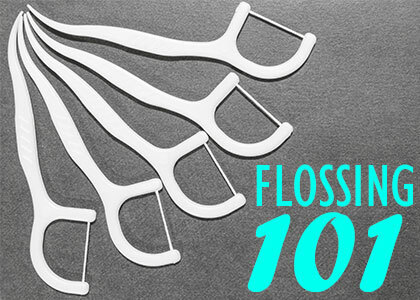 For many people, one thing stands in the way of a healthy, beautiful smile – fear of the dentist! 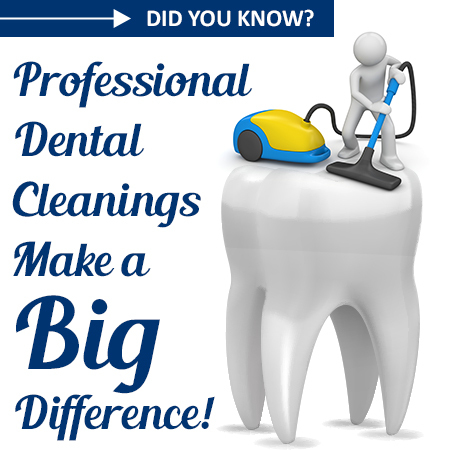 Even routine cleanings can be scary for folks with dental phobia. 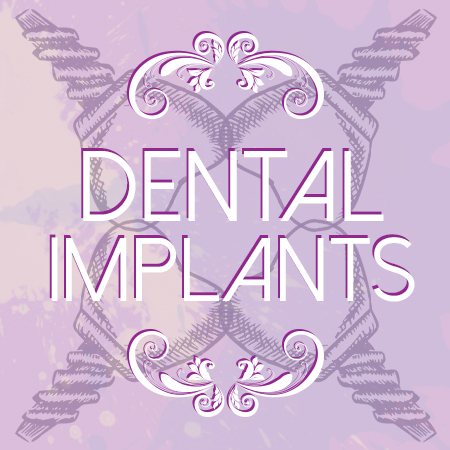 However, Bangor dentists Dr. Sevey and Dr. Sigwart make it our business to offer you the most comfortable dental experience possible, which is why Creative Dental Solutions offers sedation dentistry services. 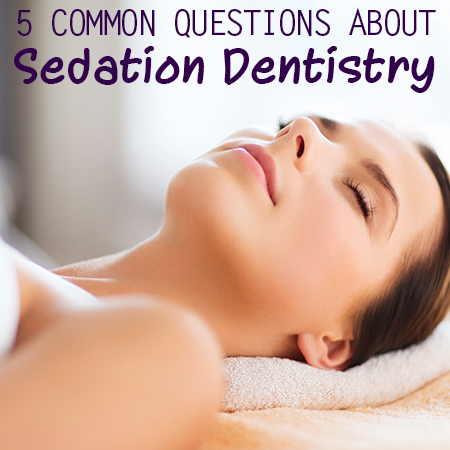 There’s a lot of misinformation floating around, so here are the facts about sedation dentistry. 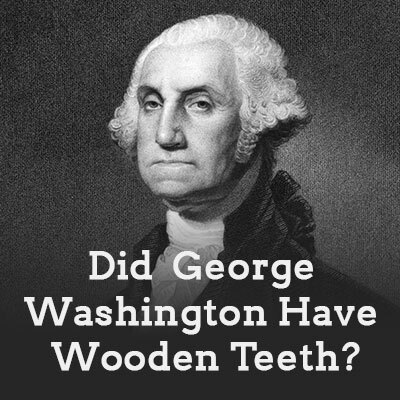 Most of us have experienced a toothache. At their mildest, toothaches may cause just enough discomfort to get on your nerves and disrupt your concentration, but at their worst, they can be debilitating. 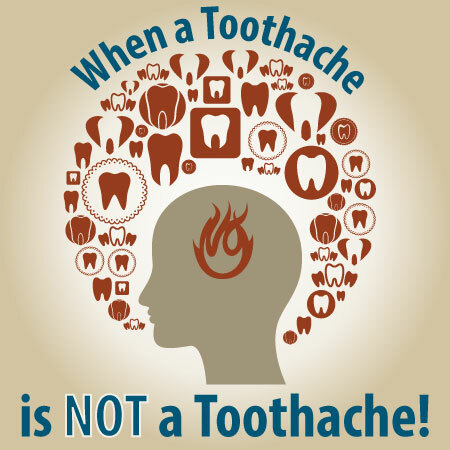 Because the pain feels like it’s coming from your tooth, it’s natural to assume that all toothaches are caused by cavities, gum disease or some other tooth-related problem. However, Bangor dentists Creative Dental Solutions would like you to know that not all toothaches are related to your teeth. You’ve been hearing it for years – “make sure to visit Bangor dentists Creative Dental Solutions twice a year for your regular cleanings.” Just in case you’ve ever wondered why regular dental cleanings are so important, we would like to take this opportunity to let people in on some information you don’t often hear. 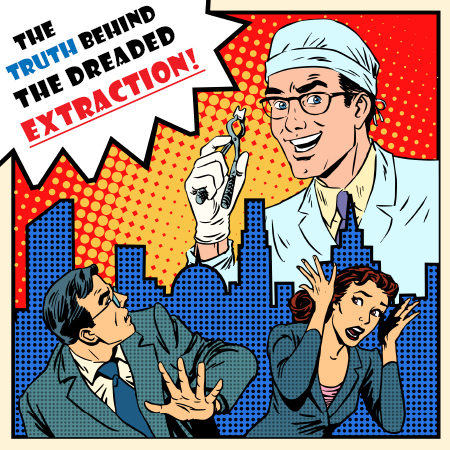 Let this article serve as your personal guide to the benefits of getting your teeth cleaned.